NASA has ended operational planning activities for the Mars rover Spirit and transitioned the Mars Exploration Rover Project to a single-rover operation focused on Spirit’s still-active twin, Opportunity. This marks the completion of one of the most successful missions of interplanetary exploration ever launched. Spirit last communicated on March 22, 2010, as Martian winter approached and the rover’s solar-energy supply declined. 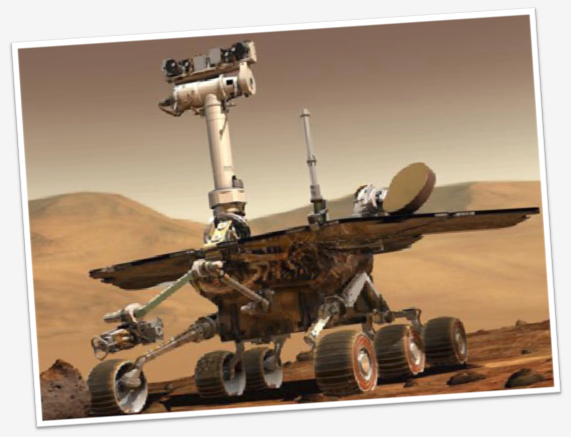 The rover operated for more than six years after landing in January 2004 for what was planned as a three-month mission. NASA checked frequently in recent months for possible reawakening of Spirit as solar energy available to the rover increased during Martian spring. A series of additional re-contact attempts ended today, designed for various possible combinations of recoverable conditions. For more information read the JPL news article or the Project Manager’s blog post, A Heartfelt Goodbye to a Spirited Mars Rover.